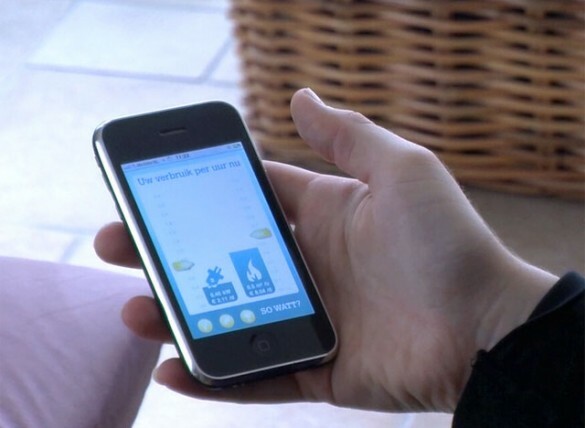 Sophisti designed and developed an affordable energy awareness system for OXXIO, a Dutch energy provider. 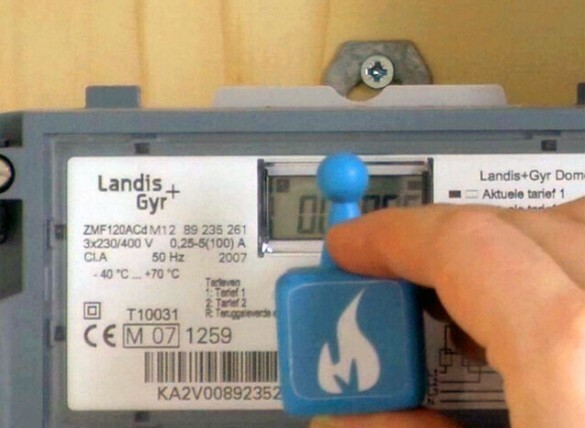 The customer receives two sensors and a radio-based internet hub (developed by Inotive Solutions) which after a simple installation on the electricity and gas meters enables to view energy usage realtime on any computer or mobile device. The sensors work on most energy meters and connect with a radio connection to the internet hub which is plugged into the router. This way users can see how much energy their TV uses and set goals for energy use reduction. 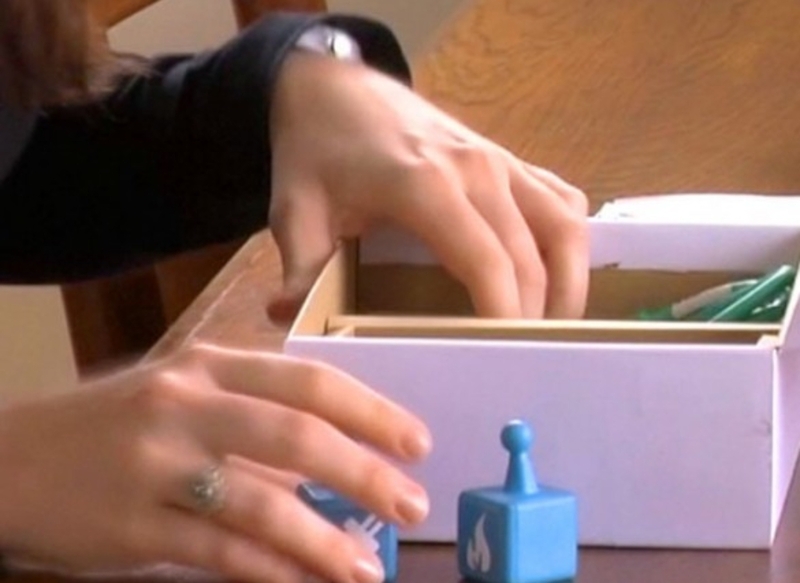 Sophisti developed working prototypes and is interested in bringing this on the market.